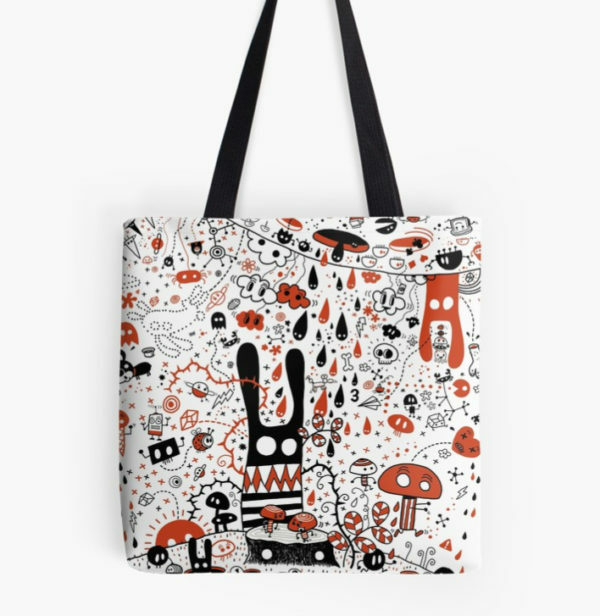 Crazy Doodle Patterns in my Redbubble shop! 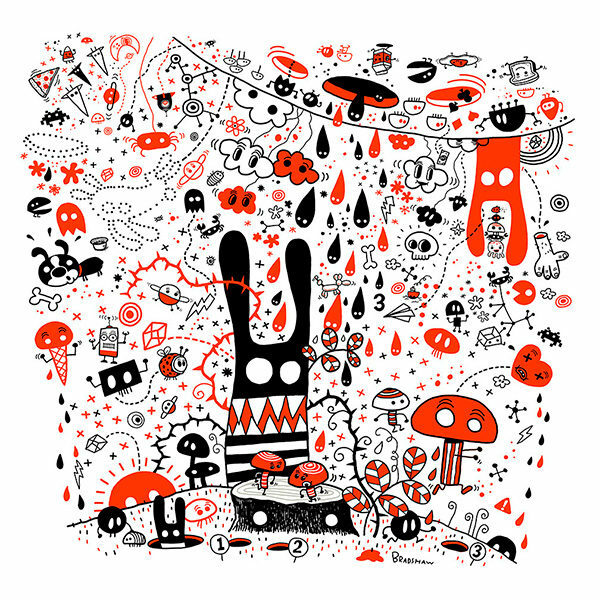 Here is a piece I have recently uploaded to my Redbubble shop. 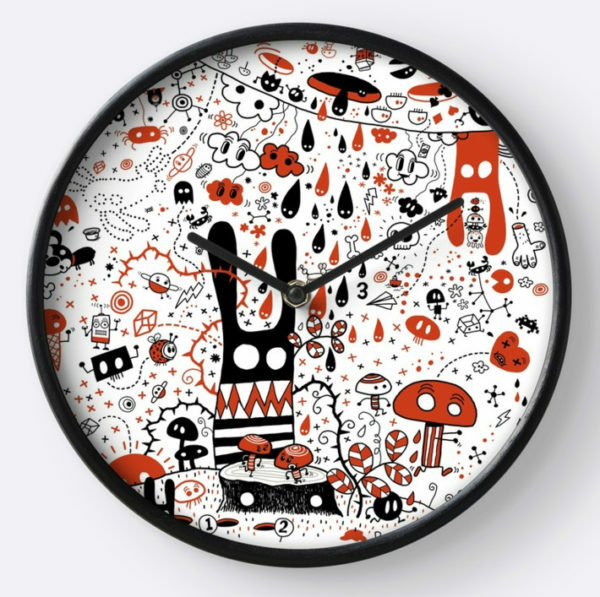 Redbubble is a site where you can buy artists’ works on clothing, fun products for your home, including pillows, shower curtains, clocks, and coffee mugs, as well framed and unframed prints. You can also rock your phone, tablet, and laptop.